Stocks fell in early trading Thursday after Wall Street’s worst day in eight months. The consumer price index reading for September came in below expectations. Watch US indexes trade in real time here. 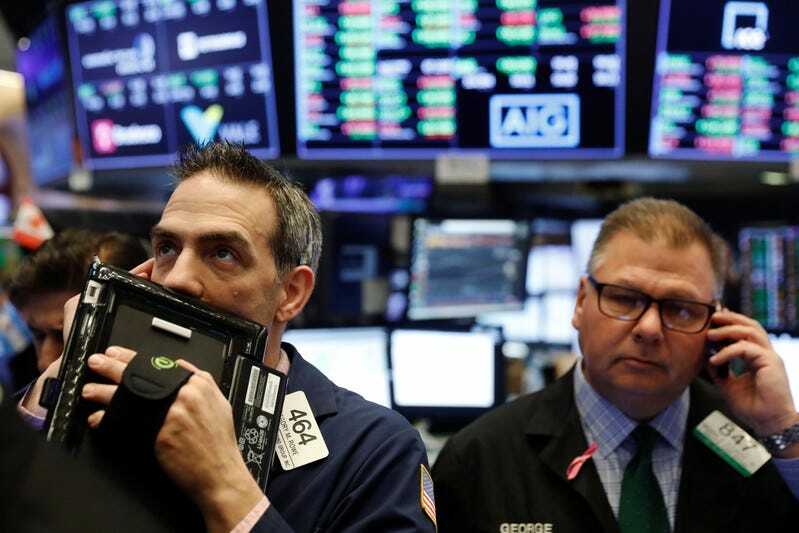 Wall Street opened below key levels Thursday but found some relief from tamer-than-expected inflation data, a day after worries about rising rates and trade tensions sparked a sharp sell-off in global markets.